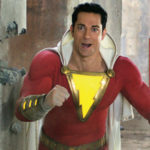 Hot on the heels of the Spider-Man: Far From Home trailer a few days ago DC are lining up the new Shazam! 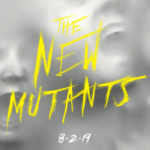 trailer for Tuesday. With Aquaman finding itself with a much better than anticipated Box Office things look like they may finally be turning around for the DCEU and anticipation for this is building. 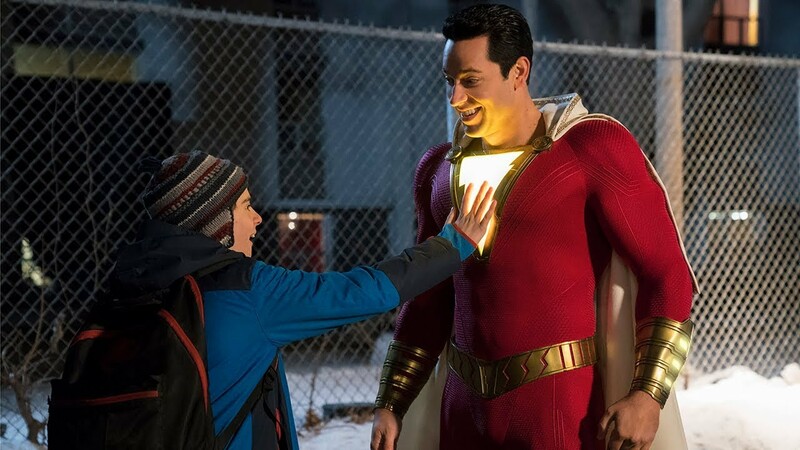 Zachary Levi has called the film a mixture of ‘Big’ and ‘Superman’, an interesting mix.. I quite enjoyed the first trailer when it landed last year. Let’s see what Tuesday brings..